monitoring solutions and proven customer service model give you complete peace of mind. Stay vigilant with an intelligent camera surveillance system with pan/tilt capabilities. 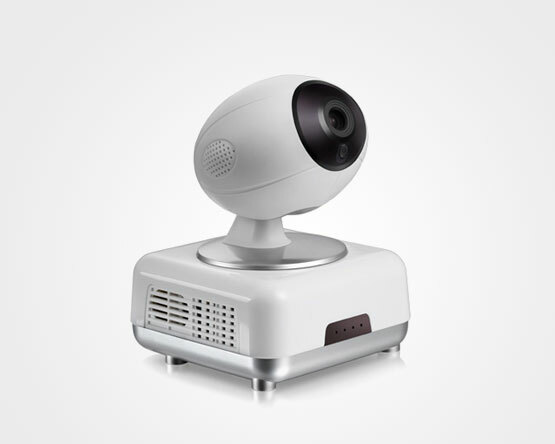 eZONE's robotic pan/tilt cameras are suited for homes of all sizes and small businesses seeking a solution that is hassle-free and reliable. 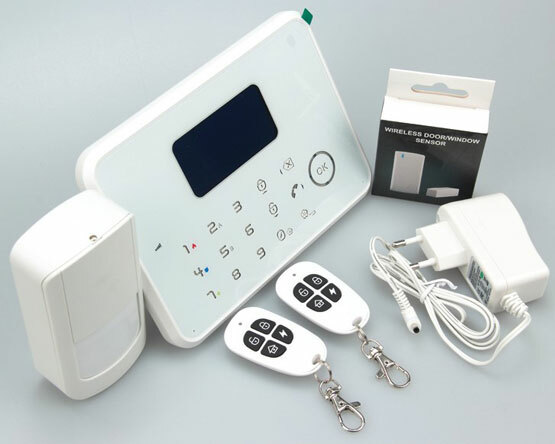 Strengthen your home's security with our wireless intrusion detection system. Powerful and dependable, our cutting edge systems are ideal for apartments and independent homes alike.